Bobbers are quite possibly the original performance custom motorcycles. Riders have been stripping extraneous parts and “bobbing” fenders since knickerbockers and straw hats were in fashion. The idea is simple: take an ordinary motorcycle, remove anything not related to going fast, including rear shocks, side covers, and passenger seats and pegs, chop off the fenders to their most minimal size (or better yet, toss them in the bin with the other bits you’ve removed) and soup up the engine. Voilà, instant speed machine/hooligan bike/cool ride. Part of the whole point, of course, was to build your own. There was no such thing as a “factory” bobber—and how cool could one really be? Admittedly, my expectations upon arriving in Madrid, Spain, for the global launch of the 2017 Bonneville Bobber were modest. 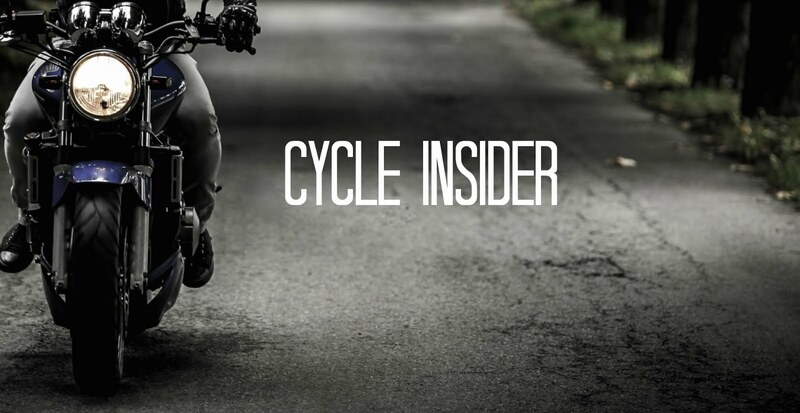 Oh, the bike looks awesome, and it’s one of the most anticipated new models to be announced this year. 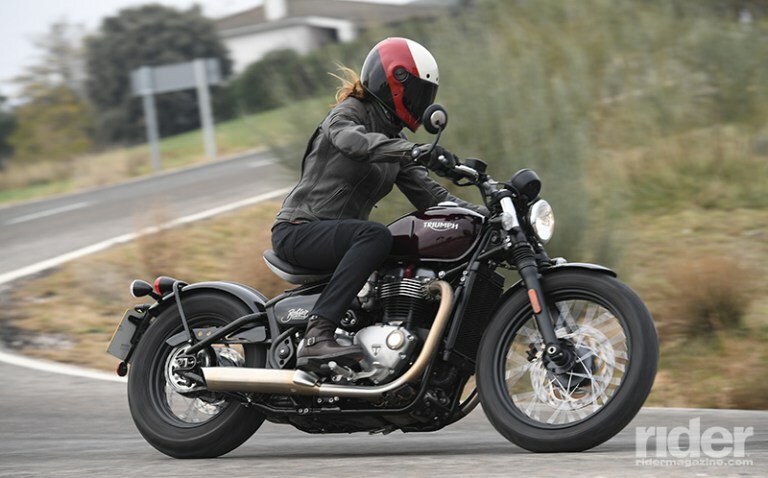 Triumph itself has made it clear that it built the Bobber to appeal to customers looking for a certain aesthetic—but so often in the past, building for style has also meant a compromise in performance. I am looking for an 1984 honda xr80 dirt bike to restore. I resorted one when my son was a boy and I would like to do do for my grandson. I should have never sold it 21 yrs ago but my son wanted bigger bike now he wants it back. Hope some can help I am in Okla. I am a riders, so i think that i have needed stripping extraneous parts and “bobbing” fenders since knickerbockers and straw hats were in fashion. The idea is simple: take an ordinary motorcycle, remove anything not related to going fast, including rear shocks, side covers, and passenger seats and pegs, chop off the fenders to their most minimal size, but to looking for a certain aestheticstyle has also meant a compromise in performance. If you are still having doubts on installing a teensafe app, read some teensafe reviews first, so you will definitely make a right decision.